247able are an official UK value added reseller (VAR) for Aegex Technologies intrinsically safe zone 1 tablet and accessories. 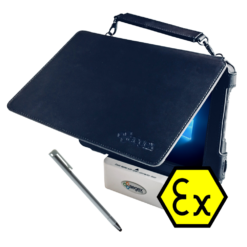 Aegex Technologies are market leaders in developing high quality, intrinsically safe mobile equipment and cloud connectivity for hazardous industries such as oil and gas, chemical, pharmaceutical, utilities, public safety and defence. 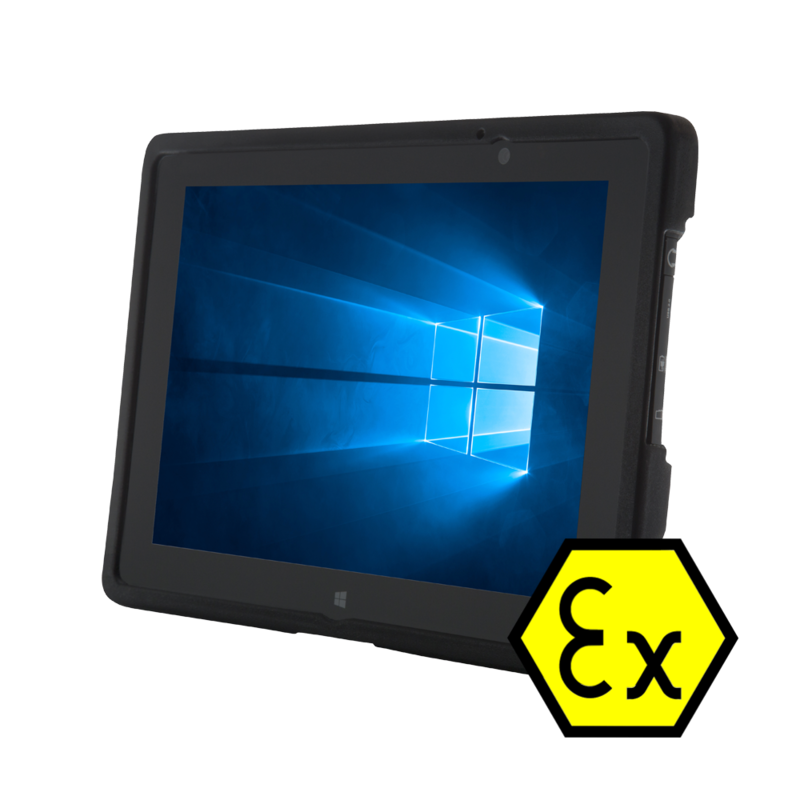 247able offers their Aegex 10 intrinsically safe windows 10 tablet, the only purpose-built zone 1 approved tablet on the market to use Microsoft’s Windows 10 operating system. 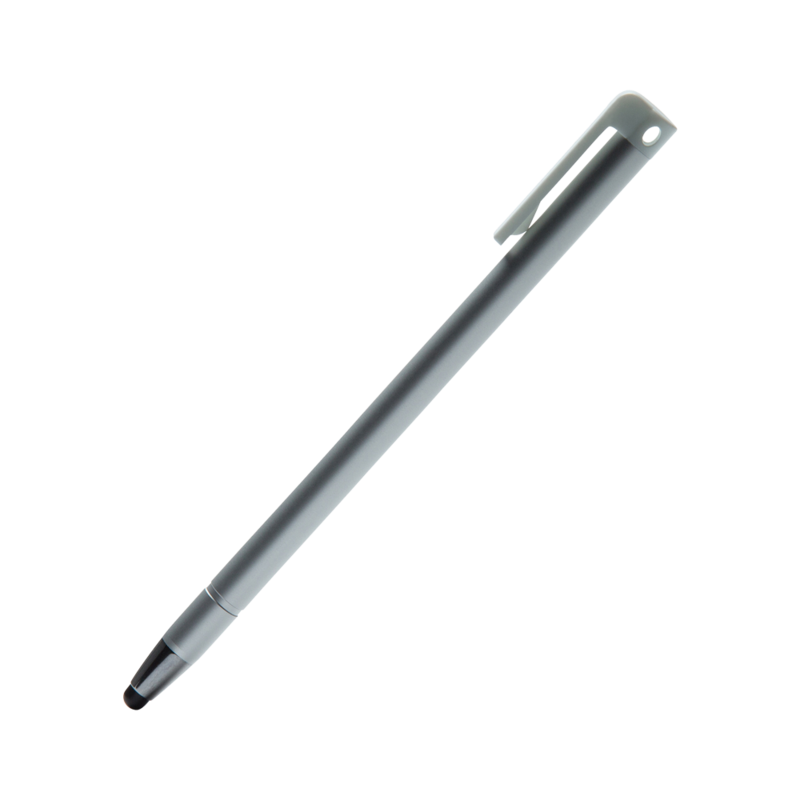 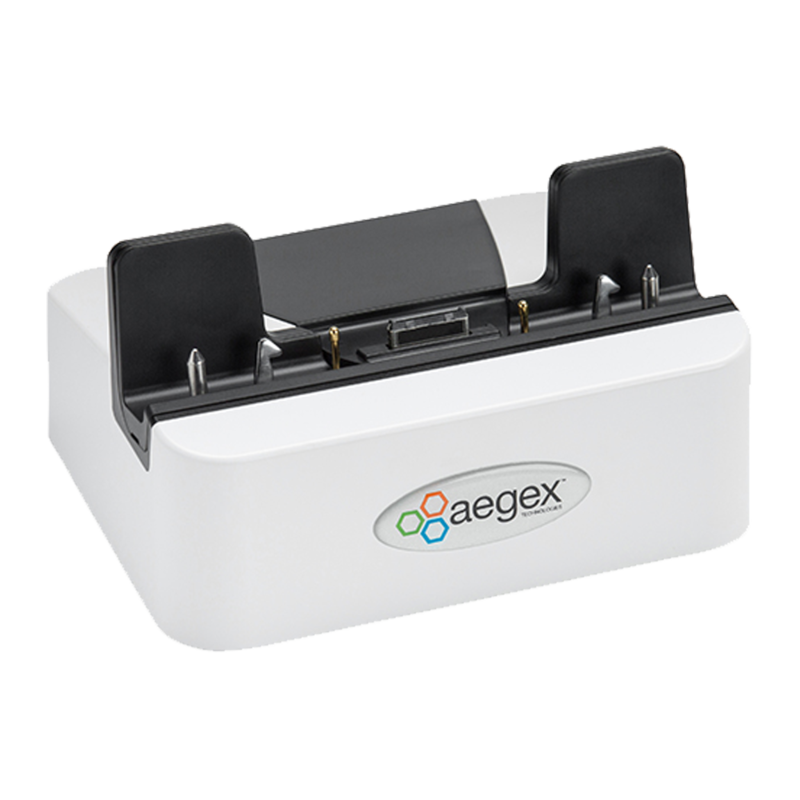 Below you can choose between purchasing the Aegex 10 with 4G / Wi-Fi, charging station, leather carry case and passive stylus included, or purchase each item individually. 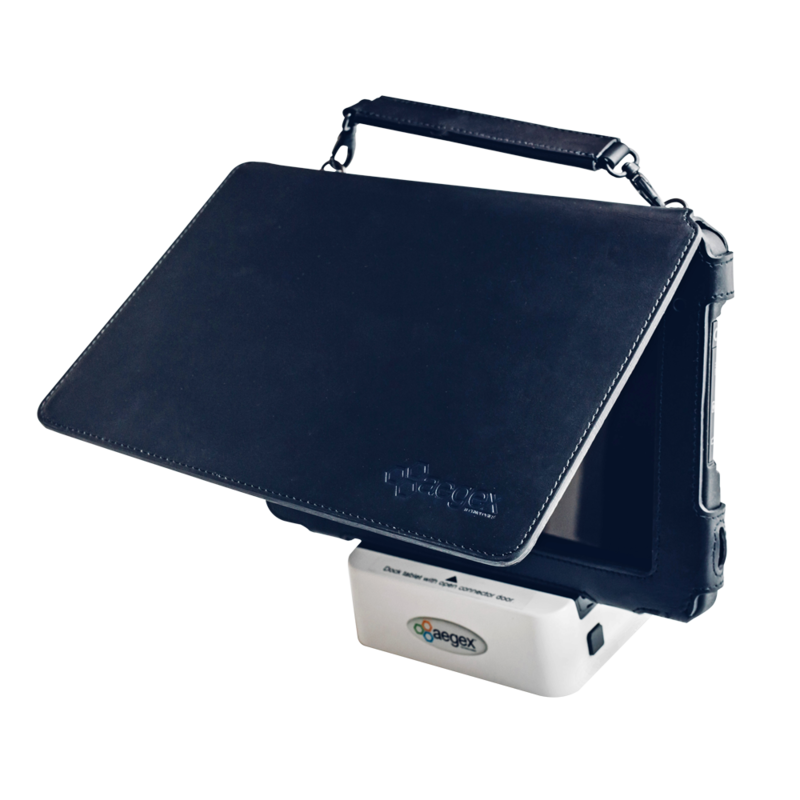 We also offer a docking station for further improved productivity. 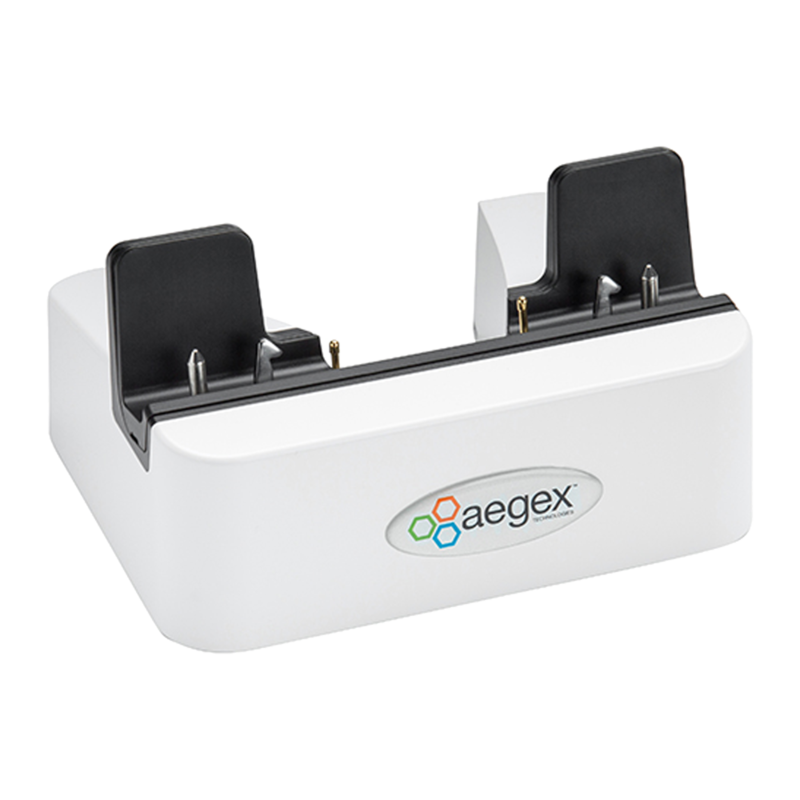 247able are able to deliver Aegex Technologies products globally, furthermore, any in-stock UK order placed before 16:00 will be delivered next day.